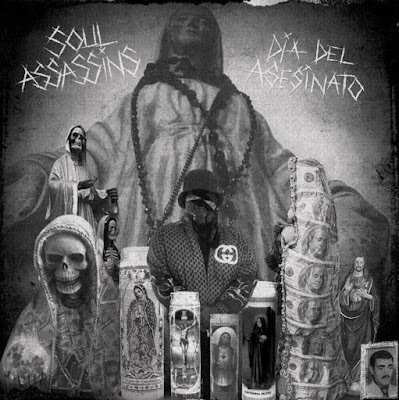 dj muggs mach hommy VIDEO DJ Muggs shares new track feat. Mach-Hommy "Contagion Theory"
DJ Muggs shares new track feat. Mach-Hommy "Contagion Theory"
DJ Muggs has released a new track "Contagion Theory" feat. Mach-Hommy from his forthcoming album Dia Del Asesinato (AKA 'Assassination Day') which is now set for release on August 10th via Soul Assassins Records. He has also unveiled the track list (below) for the album which features MF Doom, Freddie Gibbs, Kool G Rap, Raekwon, Meyhem Lauren, Mach-Hommy, Hus Kingpin, and Eto. 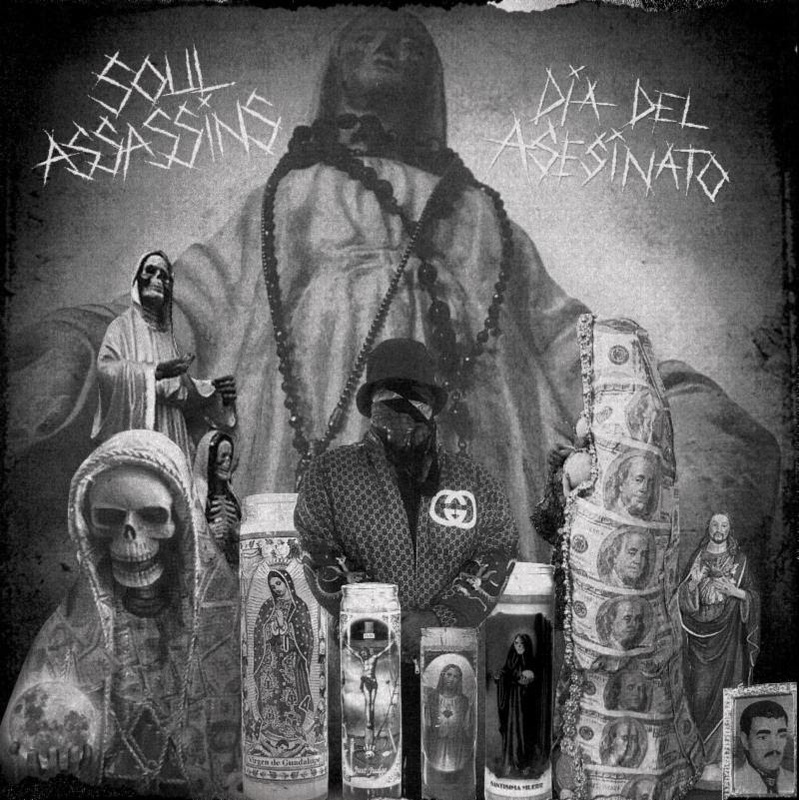 Exclusive vinyl pre-orders for Dia Del Asesinato are available now at SoulAssassins.com. A special version of the vinyl will also be available in collaboration with Madlib's Rappcats website with a unique cover, in an edition of 400 with 300 to be sold online and 100 to be sold at a special Dia Del Asesinato x Rappcats album event in LA on August 19th.